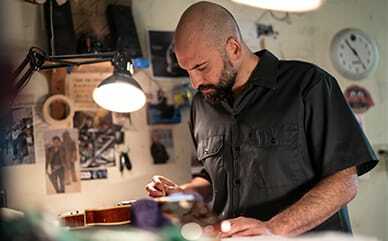 Genuine Dickies is created with quality, comfort and value in mind. These schoolwear products have distinctive designs with attention to detail on every garment. 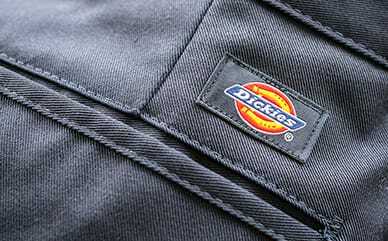 Our Genuine Dickies Traditional School Uniform Style Pants are a comfortable and durable option for your boy. The cotton twill fabric is comfortable to wear and the belt loops ensure a snug fit. The material resits stains and wrinkles for a clean and smooth look. Pair these pants with a polo for a school day approved look or a graphic tee to get ready for the weekend.